The meeting of JESTRAM and Bursar’s kicked off on Monday, April 8, and continued through to Friday, April 12. It was being hosted by the Jesuit North-West Africa Province at Surulere, Lagos, Nigeria. 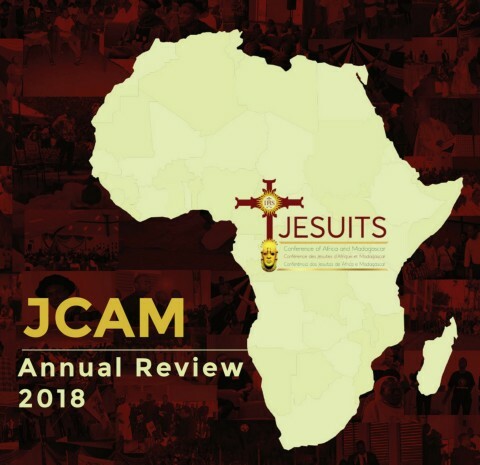 In attendance were treasurers and bursars from the nine Provinces and Regions of the Jesuit Conference of Africa and Madagascar (JCAM), the JCAM president Agbonkhianmeghe Orobator SJ and the JCAM treasurer Paul Hamill SJ. Also present were representatives from the Jesuit General Curia in Rome and the Jesuit Conference in Europe.